Nissan strengthened its service network for its customers in India today by entering into a strategic partnership with MyTVS, a brand owned by TVS Automobile Solutions Private Limited (TVS ASPL), one of India’s largest car service networks. Together with MyTVS, Nissan will soon have eight Nissan Authorised Service Points (NASP) in Tamil Nadu, in addition to its own dealer network of 23 outlets, to improve customer access to car service. 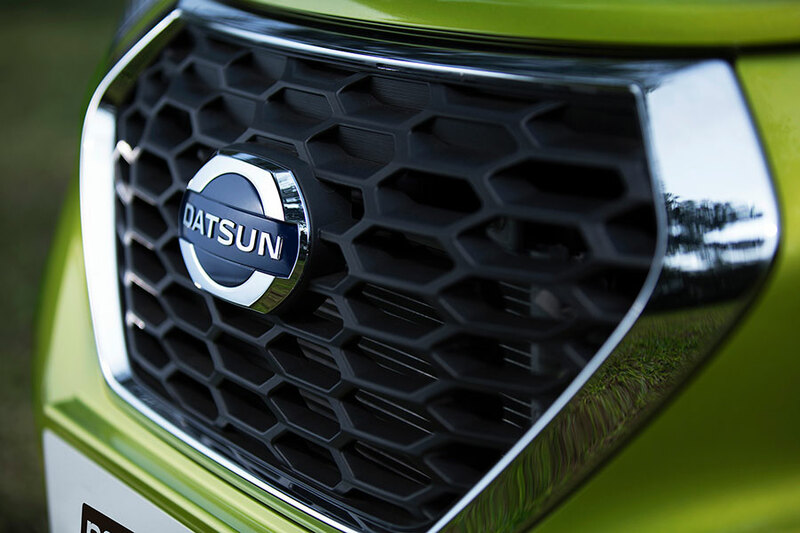 Datsun began sales of its third model in India, the redi-GO urban cross, in early June so the option of having greater access to car servicing adds to the appeal of buying a Datsun vehicle for prospective customers. said Guillaume Sicard, President of Nissan India Operations. We’re delighted to be associated with global brands like Nissan and Datsun. This is an important tie-up for us which helps expand our presence and enjoy various synergies that are generated between our companies that add value for our customers. Also read: Datsun Redigo product page and colors.